Buy tickets online for your preferred day and time. Online ticket sales close 1 hour prior to the next designated timeslot. Our newly-added attraction is a staple of Carnivals. 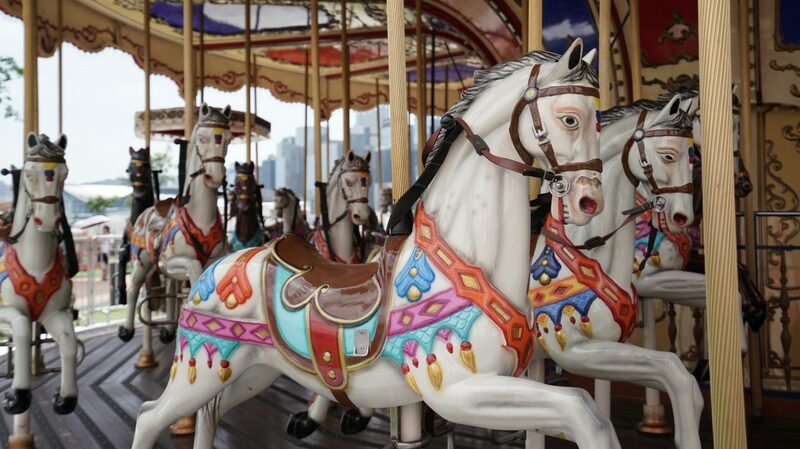 Get on one of the hand-painted horses and let it take you on a joyful spin. 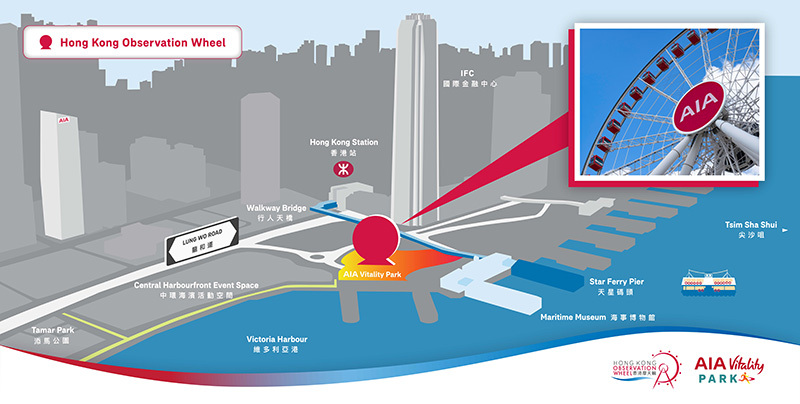 Rides tickets are HK$30 (Fixed Priced). Tickets can be purchased at the onsite box office. 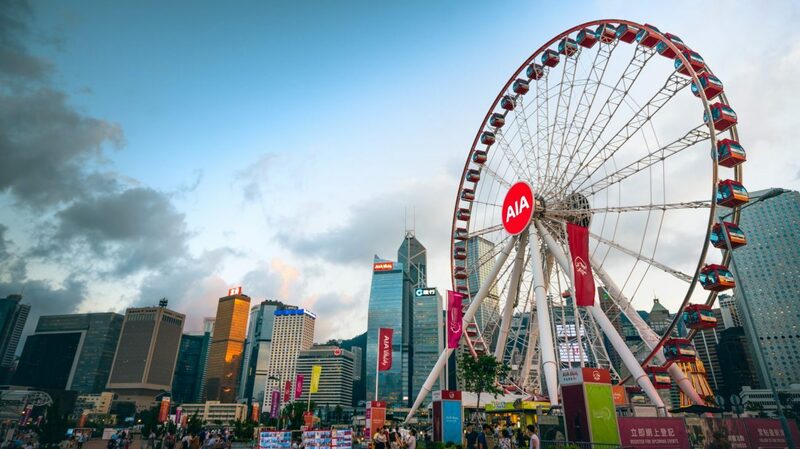 Hong Kong Observation Wheel (HKOW) on the iconic Central Harbourfront in Hong Kong, offers day and night time views. 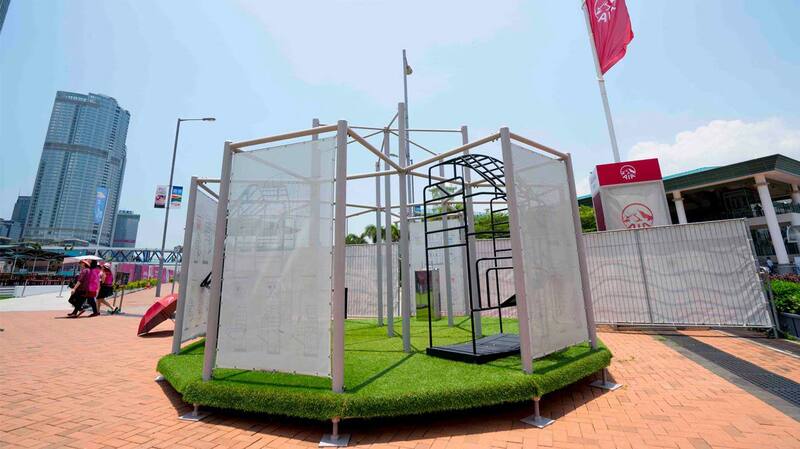 The AIA Vitality Park features a range of healthy living and wellness-themed activities and events throughout the year, activating AIA’s ambition to help communities where they operate to live longer, healthier, and better lives. 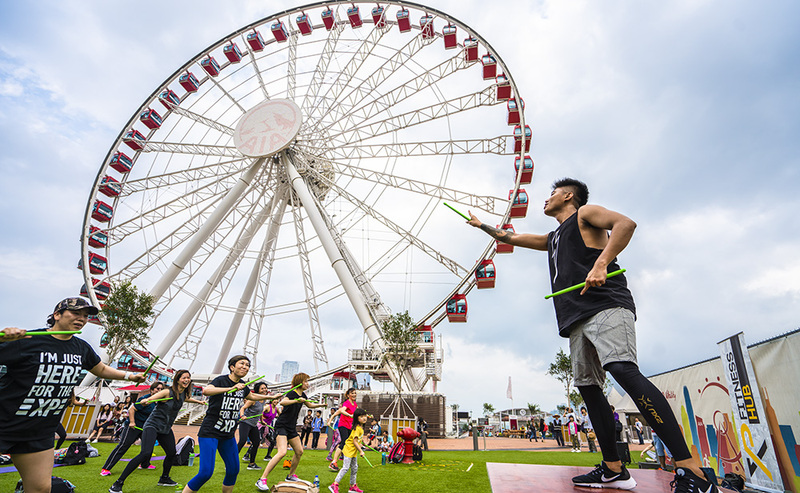 The AIA Vitality Park Event Space can host a wide range of events, from corporate events, screenings, sporting exhibitions and product launches, to film or photo shoots, and concerts…the list is endless! Contact us for more information. Positioned at the front end of the park, Vitality Station 1 welcomes keep fit enthusiasts to fill water bottles and stretch before and after workouts. 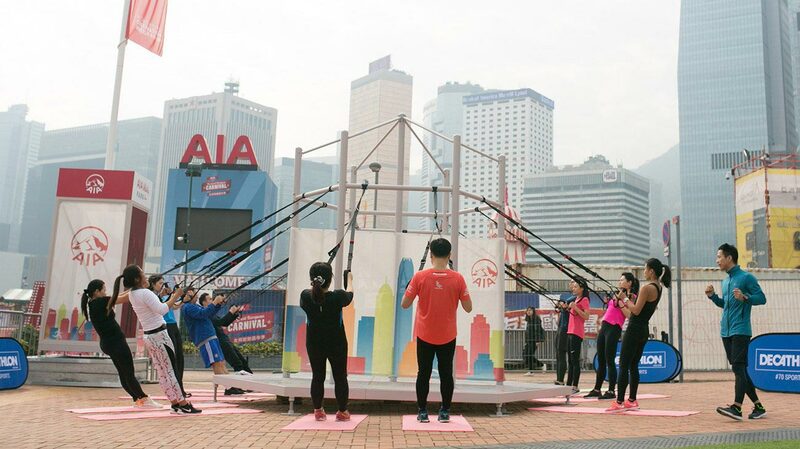 Vitality Station 2 within the AIA Vitality Park, is a hooking frame for resistance training bands, used to increase the intensity of exercise using resistance and body weight. Fuelling your healthy lifestyle with Smoothies, Juices, Coffee & Health Foods. Great popcorn! Good news for people are vegan or with allergies. 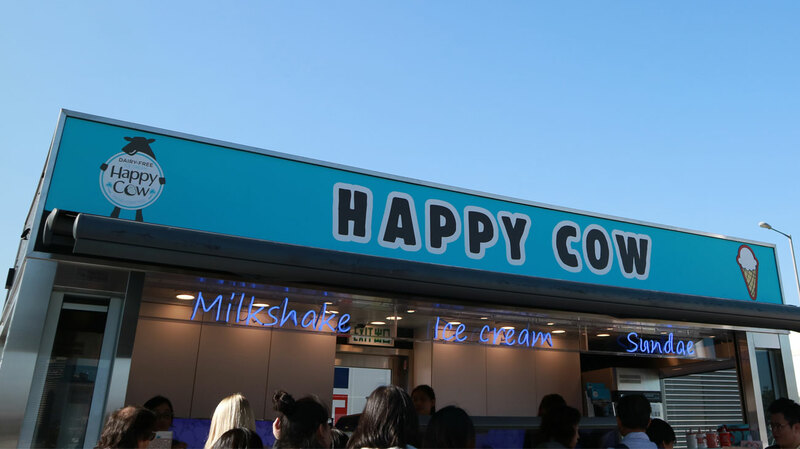 Happy Cow™ offers frozen dessert which is made in HK that are dairy free, soy free, egg free and gluten free, without any artificial flavors, colors or preservatives. 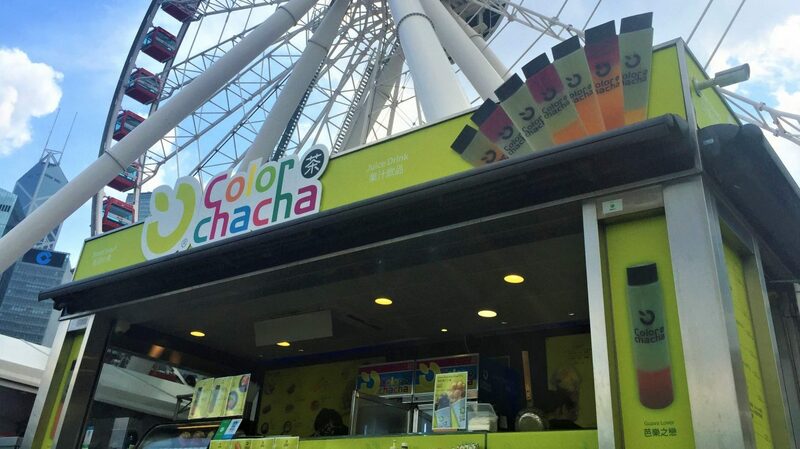 Get your local treats fix at Color chacha. Grab yourself a photogenic guava juice. 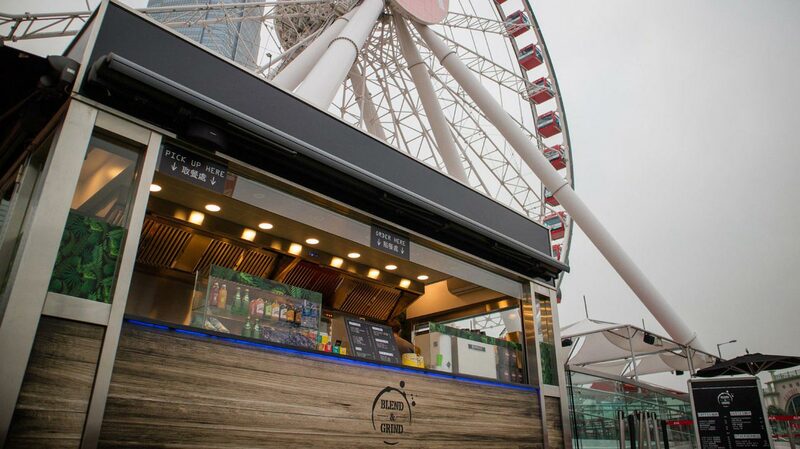 There are various local treats, like egg waffles, fish balls and siu mai, you definitely don’t want to miss. Do you want to organise a class? 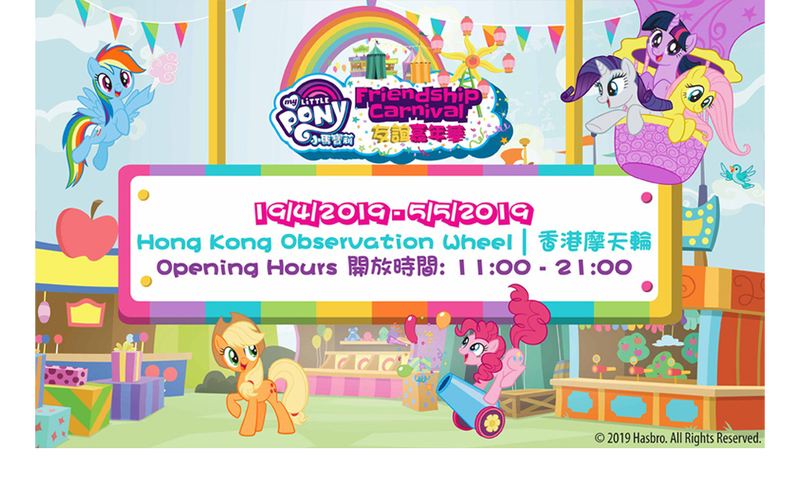 Meet Twilight Sparkle, Pinkie Pie, Applejack, Fluttershy, Rainbow Dash and Rarity at AIA Vitality Park to celebrate the magic of friendship with lots of laughter and adventures! Host your event at our outdoor space. 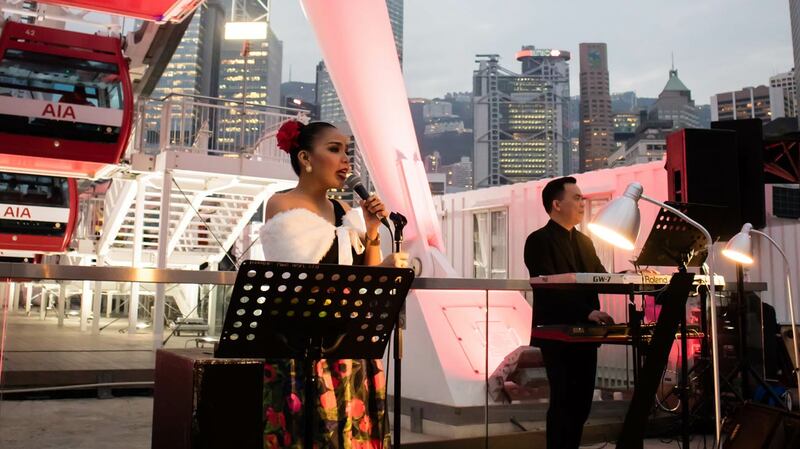 Located on Victoria Harbour, our newly designed garden style event space offers the perfect setting in the heart of Central to host a range of corporate and other events. Copyright 2018 All Rights Reserved. 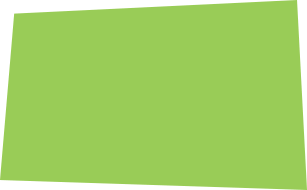 Powered by Digital Business Lab.